A & J Designs are now the sole suppliers of our uniform. They supply us in school and directly to you the parents. They are based at Chasewater Country Park, Unit 1 & 2, Pool Road, Brownhills, WS8 7NL. Telephone number - 01543 360055. They are open Monday - Thursday 9 - 4.30pm, Friday 9 - 3.00pm and July - Sept on Saturdays 10 - 2pm. You can also order online for collection or delivery using our school code of AJ517 via their website www.a4jdesigns.co.uk. Clive and his team at A & J Designs are a friendly, family based business who have been very accommodating to us a school and have ensured they have vast stock of our uniform in. Please be aware that if you leave purchasing your child's uniform until late August, you do run the risk of stock not being available. We will continue to stock uniform ourselves however we will not be open in the summer holidays for uniform sales. 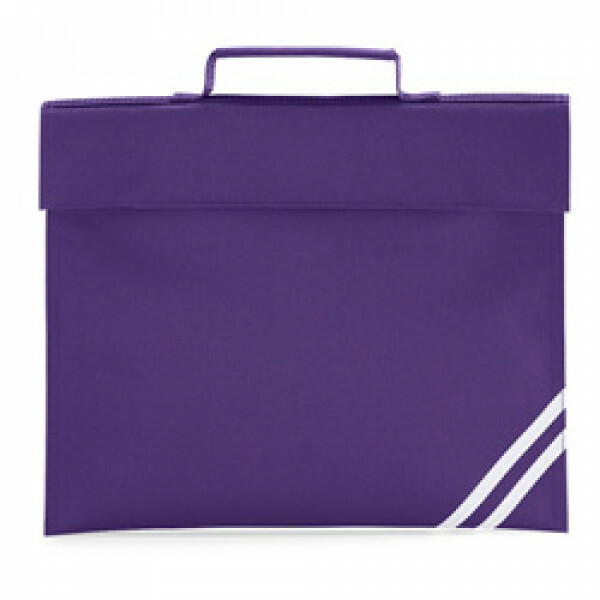 Plain (non-logo) purple uniform is acceptable and available from the Asda and Sainsburys online. All polo t-shirts need to be purple. No white blouses or polo t-shirts. Black school shoes must be worn to school at all times. Children wearing trainers will be expected to change a pair of black, school pumps for the day. Polo t-shirts - Purple only. Purple and white gingham dresses are suitable summer wear for girls. ALL pupils will need to follow the schools PE uniform requirements. Children who do not have the correct PE kit in school will not partake in PE lessons and parents will be informed. Children who go swimming in Year 4 will require a one piece swimming costume, swimming cap (for boys and girls with long hair) and towel contained in a waterproof bag (clearly labelled). All jewellery, including wrist-bands, must be removed for any PE activity. It is not acceptable to tape over jewellery. If children are unable to remove their own jewellery it should be remove at home before school.